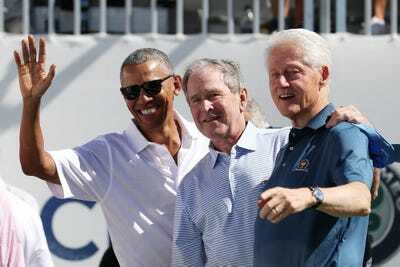 Getty Images/Rob CarrFormer U.S. Presidents Barack Obama, George W. Bush and Bill Clinton. Barack Obama and Bill Clinton have both released recommended reading lists on social media, while many others have discussed their favourite books in past interviews. The elder George Bush said he learned everything about life from reading Leo Tolstoy’s multi-generational epic “War and Peace”. Ronald Reagan used to read Tom Clancy novels for inspiration before challenging summits with his Russian counterparts. 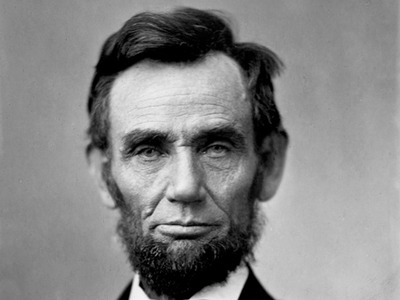 Other former US presidents’ recommendations include “The Hunt for Red October” and “Macbeth”. President Donald Trump is not an avid reader, by his own admission. Apart from recommending partisan books praising him or attacking Hillary Clinton, Trump hasn’t publicly discussed or published a recommended a reading list the way past presidents have. In “Evicted: Poverty and Profit in the American City,” Harvard sociologist Matthew Desmond follows eight Milwaukee families on the brink of poverty, and sheds light on the profound challenges impoverished families face. The nonfiction book is on of Obama’s list of his 12 favourite books from 2017, where you can find more of the 44th president’s recommendations. George W. Bush, the 43rd President, was so enamoured with Natan Sharansky’s ‘Case for Democracy‘ that he awarded the Soviet-born, Israeli author a Presidential Medal of Freedom in 2006. 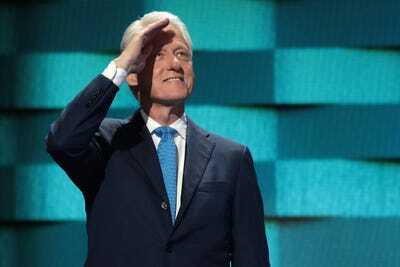 Like Obama, former President Bill Clinton released a list of his favourite books in 2017. Mohsin Hamid’s satirical work “How to Get Filthy Rich in Rising Asia” appeared high on the list. 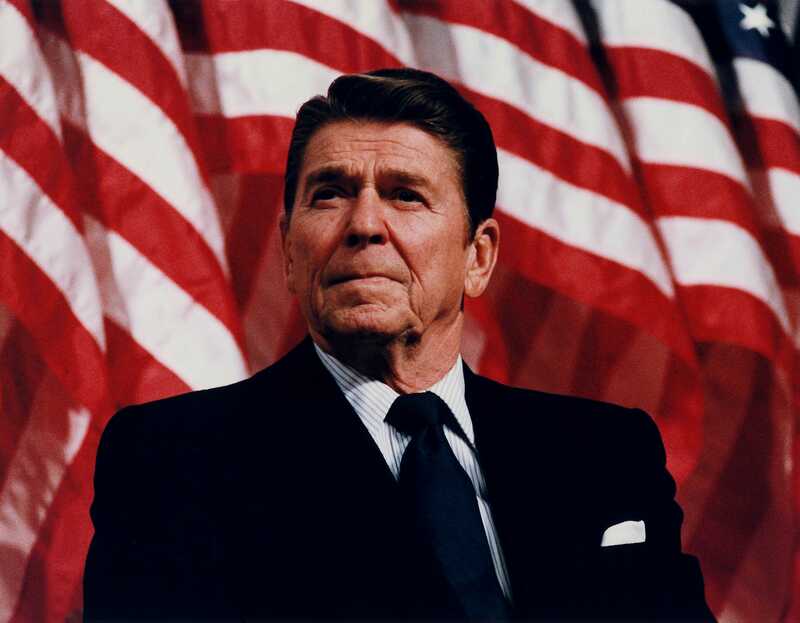 President Ronald Reagan was a huge Tom Clancy fan, and was reported to have read Clancy’s books to gain insight into his Soviet nemeses before big meetings. The feeling seems to have been mutual: Clancy visited Reagan in the White House. “The Hunt for Red October” is Clancy’s seminal work. The book tells the story of a Soviet submarine caught in a political cat-and-mouse game, and the formerly desk-bound CIA agent at the center of it all. “Let Us Now Praise Famous Men” is regarded as one of the seminal works on American life in the early 20th century. The book paints a vivid picture of the lives of white sharecroppers in the South. Paired with Evans’ photos, the work was met with critical acclaim when it was published. Carter could relate to elements of the story: He grew up without electricity and plumbing on a peanut farm in Georgia. The Dwight D. Eisenhower Presidential Library Museum and Boyhood Home lists Mark Twain’s somewhat bizarre story about an engineer from Connecticut sent back to Arthurian England as the former president’s favourite work. In “A Connecticut Yankee in King Arthur’s Court,” the engineer tries to solve the ills plaguing Medieval English society with 19th-century innovations. Eisenhower’s other favourite book, according to the library, was the Bible. “From Russia With Love,” is considered one of 007 author Ian Fleming’s strongest works. It was turned into a movie starring Sean Connery. Lincoln was said to have read aloud from “Macbeth” just days before he was shot to death at the Ford’s Theatre. The play examines how the pursuit of power for power’s sake can drive an ambitious politician to madness. The titular character, Macbeth, is a former Scottish general who seizes the throne. But he’s caught in a web of lies and murder that ultimately leads to his death.